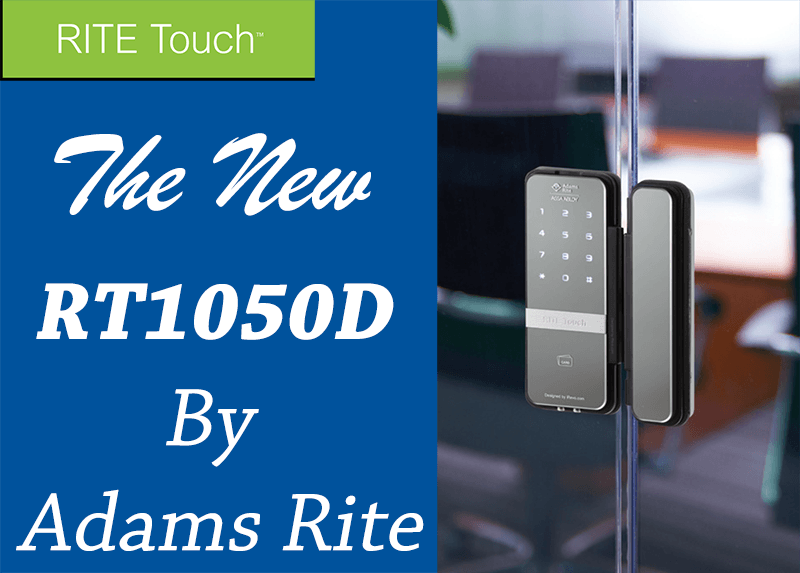 The RITE Touch RT1050D is a digital door lock that provides keyless access control for all-glass openings. The RITE Touch offers sophisticated styling, convenience, flexible access control, and safety and security for single or double glass doors. Perfect for indoor applications, the easy to install surface-mounted RITE Touch RT1050D combines elegant aesthetics with the latest touch screen technology, to harmonize style and security. The surface-mounted RITE Touch RT1050D provides flexible, keyless access control for single or double all-glass doors. The surface-mounted lock features two options for credential actuation on the secure side of the door: either by entering a user code using a touch-screen or by using provided Mifare credential cards. 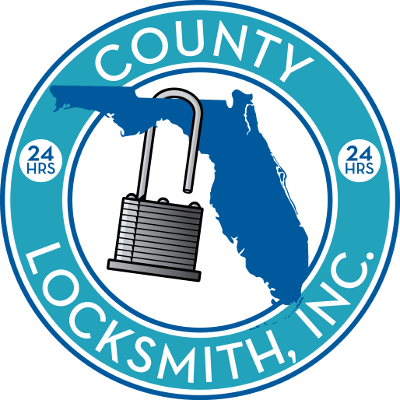 The lock features dual unlock from the inside of the door: either by thumbturn or by using an override button.